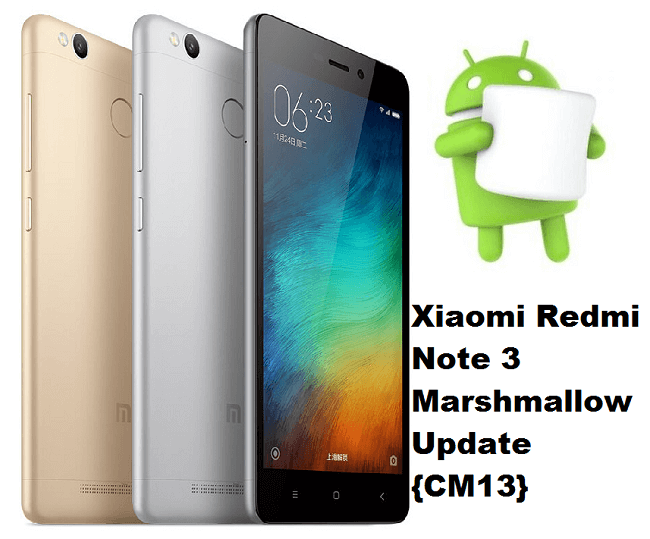 Download CM13 ROM for Xiaomi Redmi Note 3 / Pro (Snapdragon) and update to latest Android 6.0 Marshmallow firmware. 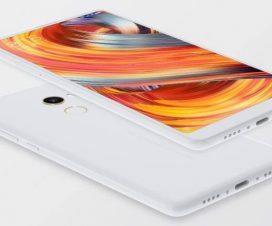 It runs on Android Lollipop OS out-of-the-box and Xiaomi yet to confirm whether the device will receive official Marshmallow update. But the Redmi Note 3 users need not to wait for the update as they can start experience the Marshmallow OS by just following below quick steps. You can also check our list of Xiaomi mobiles to get Marshmallow update. Before starting the update process, make sure the device is rooted and TWRP custom recovery is flashed. As the process undergoes factory reset, it is advisable to backup all your data to PC/Computer. 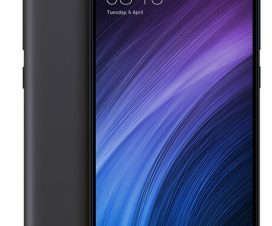 The procedure is compatible only with Xiaomi Redmi Note 3 (Pro) Snapdragon 650 variant. Don’t try to flash on MediaTek variant. You need to backup all data including Contacts, SMS, app data, Media files, documents, etc. The battery percentage should be more than 70%. Your device should be rooted and TWRP Recovery installed. Check HERE for guide. Device Bootloader should be unlocked. Disclaimer: Rooting of Android smartphone and installing custom rom voids company warranty. There is also chance of bricking your handset if doesn’t followed the steps currently. Proceed at your own risk. 1. Download official CM13 ROM for Redmi Note 3 and then suitable Gapps 6.0 package from the below download section. 2. Now you need to copy the downloaded rom and Gapps packages in sd card. 4. Now flash CM13 Marshmallow rom and gapps from the TWRP recovery itself. 5. Then Clear Cache and Clear Data. 6. That’s it! 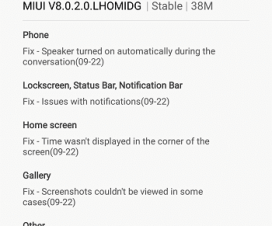 You have just flashed official CM13 on your Redmi Note 3. 7. Select “Reboot” and start enjoying the Marshmallow firmware. Do share with your friends on Facebook, Twitter & Google+, and let them install CM13 Marshmallow on their Redmi Note 3 Snapdragon 650 version.